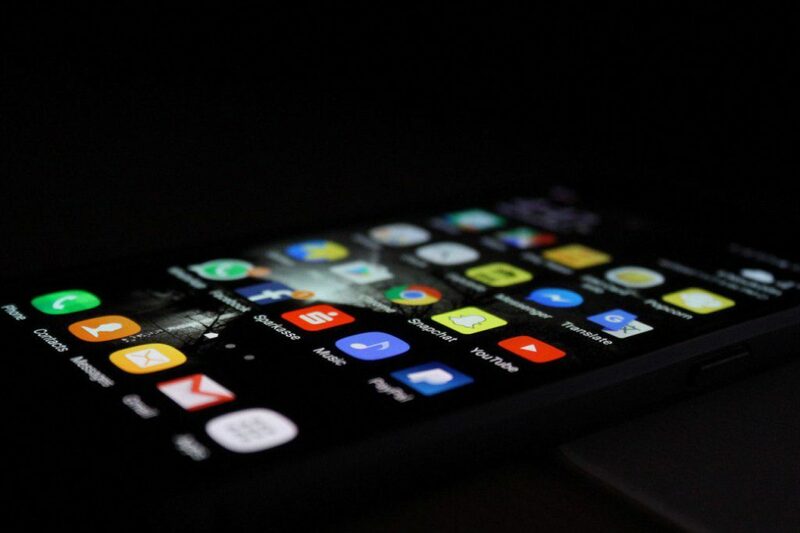 In this article we are going to dive into world of mobile advertising and discuss what makes a perfect mobile app ad network. Good results can be gained by hard work – are you ready? A lot of people think on how to promote the app in the mobile market. But is it really a question of primary importance? Not so much. First of all, you should think how to make your app interesting and desirable. In other words, make your product unique. How to get maximum from your mobile app? Finally, you have done your best with the app – it is high time to make some money from it. Number of downloads is an important factor, it is always a satisfaction to know that your app is much more better than rivals’ one. But it is only half of the deal. Insert ads into it and even more. How to choose the best app advertising network? Nobody knows, deal with it. Mobile app networks are different and one man’s meat is another man’s poison. But there are some points, that can help you in your choice. Pay attention to social media. It is a unique place with enormously huge audience. Targeting option is implemented there perfectly well, you can choose not only location, but age, gender and other important factors for you. Well, it means that advertising is not really expensive even for meager budget – the very Twitter has an option when advertiser pays only when a desirable action was performed. Younger people are may be more loyal to ads. Generation Z can be easily found in such places like Snapchat. What do you usually people do on their mobiles? Listen to music, click likes ..and play games. There are also special mobile networks for game apps – it’s better to apply there directly. As you see, it is not all that simple, however, not so difficult. Mobile advertising really works, but you will have to invest some amount before skimming the cream off. And before launching your campaign you should be more than just sure that your product is really interesting and useful. How did you find your app ad network? Write us to show your ideas what should be taken into account.